School District 26! 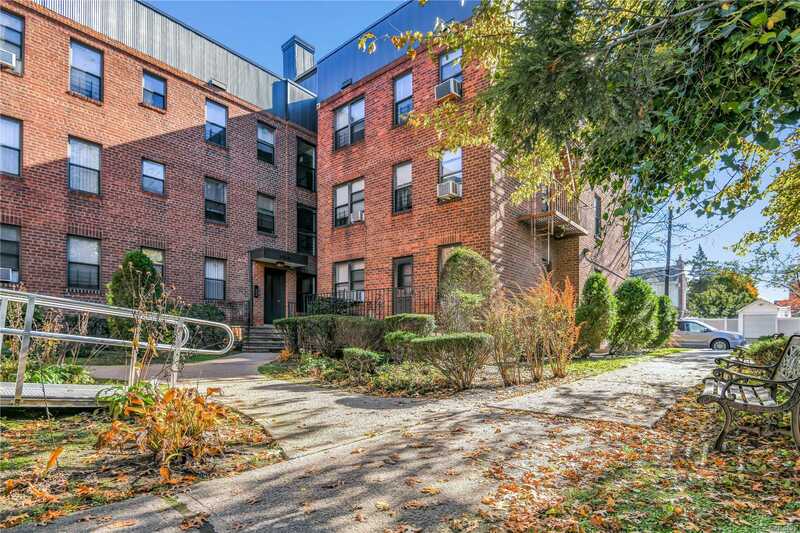 Bright And Spacious, Corner 2 Br Unit With Updated Kitchen And Bath. Hardwood Oak Flooring Throughout. Nothing to do But Move In. Nearby Shops, Schools, Restaurants, And Transportation. Buses: Q 27 Just Steps From The Apartment, Q13, Q12 And LIRR Nearby. Close To Ps 103 And Cordozo High School. All Welcome. See You There!